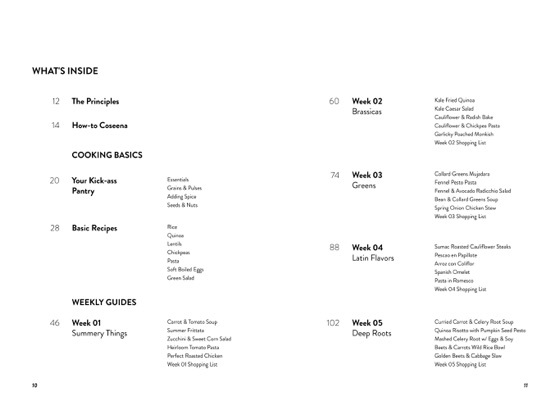 A how-to guidebook for winning at dinner. 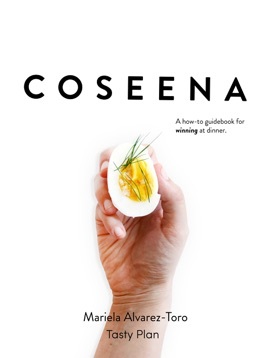 Coseena is an introductory guidebook for winning at dinner. 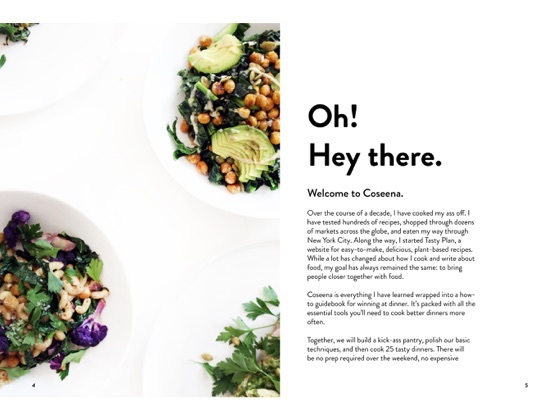 With building block recipes, a robust pantry guide, weekly shopping lists, and easy to follow tasty recipes, Coseena makes cooking easier and more delicious. 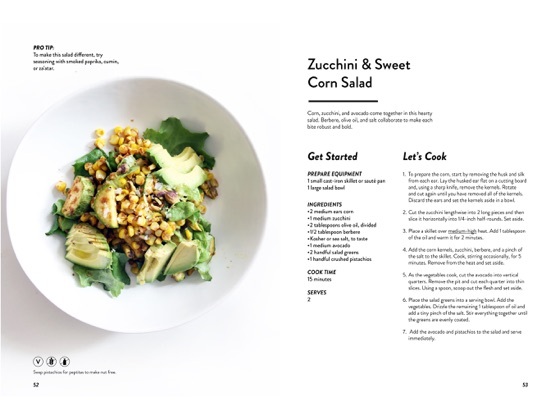 Within 5 weeks you will master basic techniques to kickstart a cooking adventure.